My word for the year was Diligence and truly, it was the perfect word to keep me going. We accomplished a lot + I accomplished a lot. When it comes down to the nitty-gritty, there isn't a lot to say about 2016. It was a year with much good and some hard things. And overall, I worked hard on a lot of hobbies + made it to New York for the first time ever (aka dream come true!). 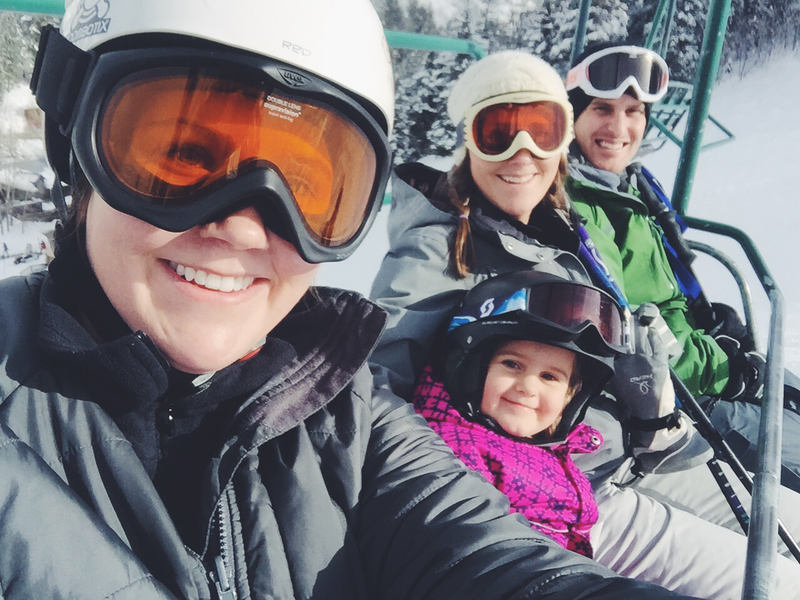 What it came down to, was I wanted our family to try new things and we did! Lots & lots of new things = success! February | We started swimming lessons again and made huge head-way with both kiddos! They are excellent swimmers thanks to their excellent teachers. We celebrated Valentine's day via pink dresses and heart-shaped breakfast. 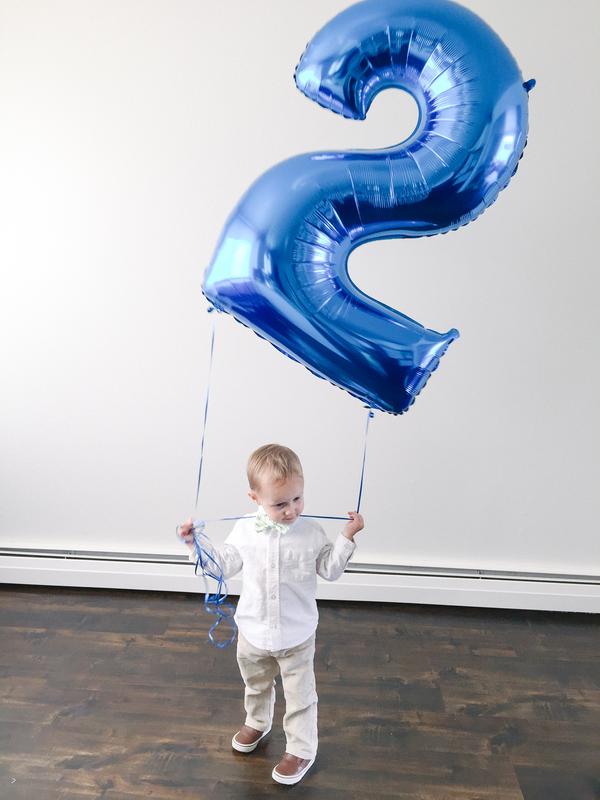 March | Our big man turned 2 and I don't even remember how we celebrated. Cake, mostly like! We also took a trip to St. George, rode scooters, bikes, watched baseball and took our first hike as a family. 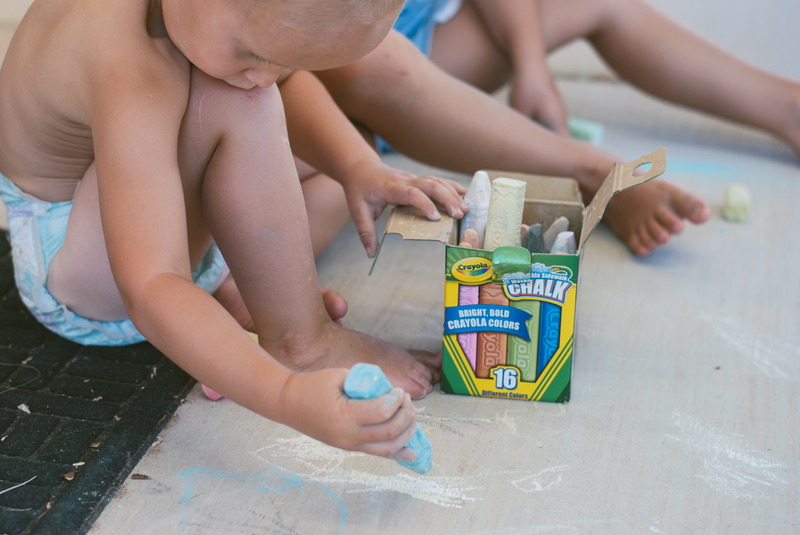 April | We enjoyed spending time outside as much as possible. April always brings that warm whether and summer angst. 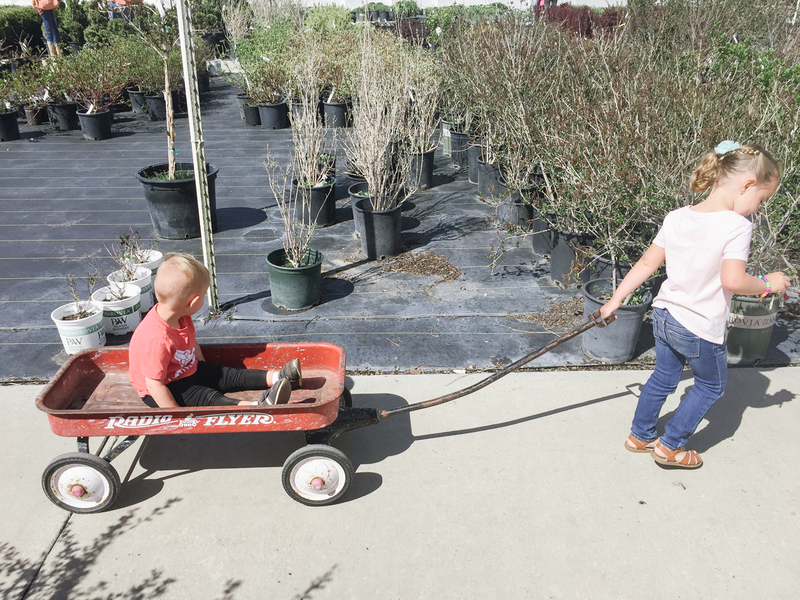 We attempted some garden planting + yard work to spruce up our still new-ish home! May | Sadee-bug turn FOUR! 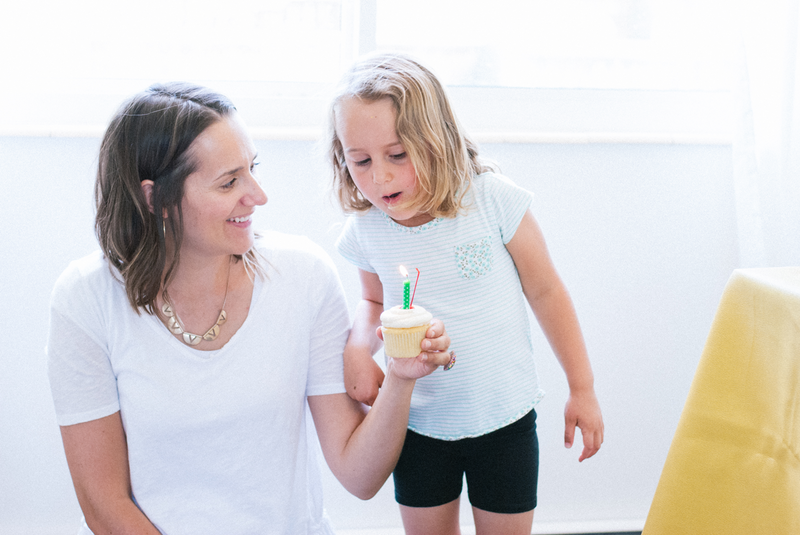 She had a friend birthday party with sprinkles + fairy houses. It was a great time. She also had her first ever dance recital and did a fab job. June | The summer always passes in a blur. I spent a week a girl's camp with the young women in from church. It's always magic out there in the dirt... somehow. My kids got to party with dad! 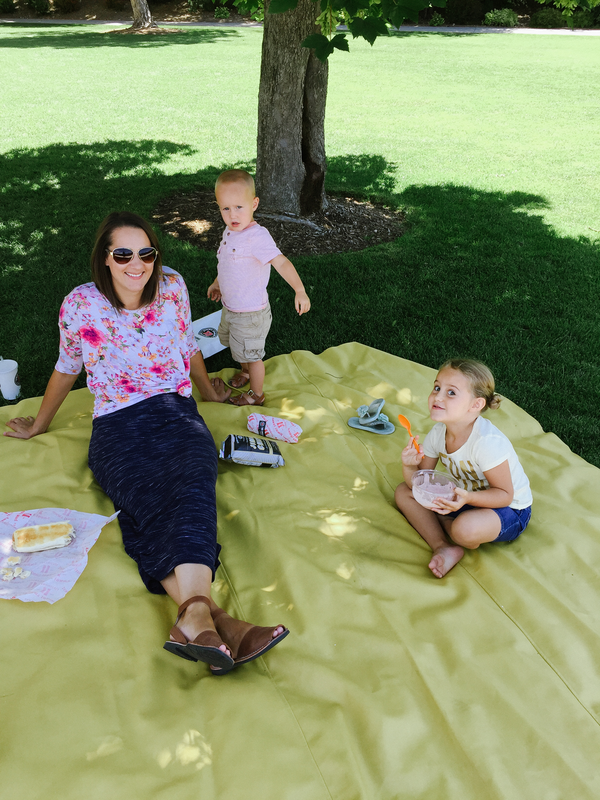 July | We spent our Wednesday afternoon's eating lunch with dad-man at BYU! This ended up being the highlight of our summer. We also attended our ward campout + slept in a tent for the first time. Probably the last time (RV, anyone?). As well as hiked the Y together for the first time. August | Before school started we headed down to St. George & Vegas for a week. We had been wanting to do this for the past 4 years and it was wonderful to get away. We visited Glitter Mountain, swam as much as possible and almost melted in the glorious desert heat! Sadee started her 2nd year of preschool & dad-man started his 3rd year of teaching. Movin' up in the world! September | We headed to St. George again and hiked Kanarraville Falls for the first time. It was a total blast. We swam + ate... over and over again! The rest of the month was spent enjoying every last bit of warm whether possible. Sadee also started her first year of soccer. She crushed it! October | We spent most of our week at soccer, but managed to break away to do a little pumpkin painting, outdoor playing and Halloween planning. 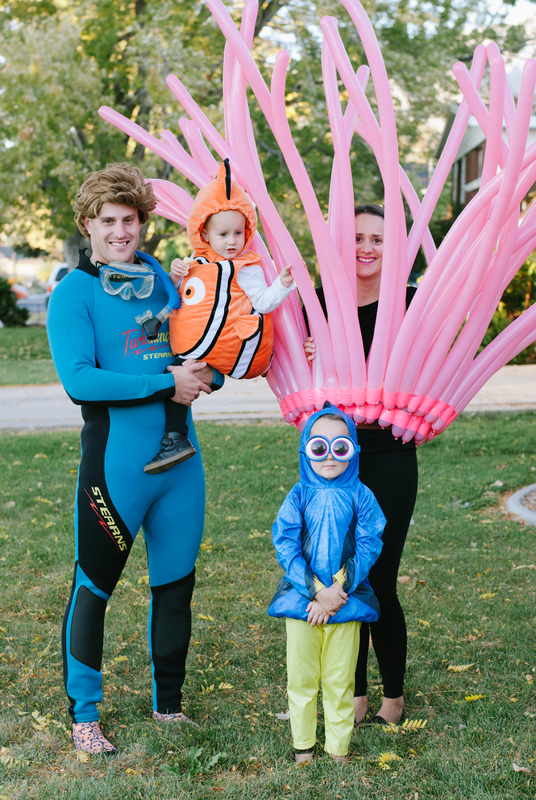 We dressed up as Finding Nemo friends - a scuba diver, the anemone, Dory & Nemo. A Halloween to never, ever forget! I also ate Milk Duds like it was my job. 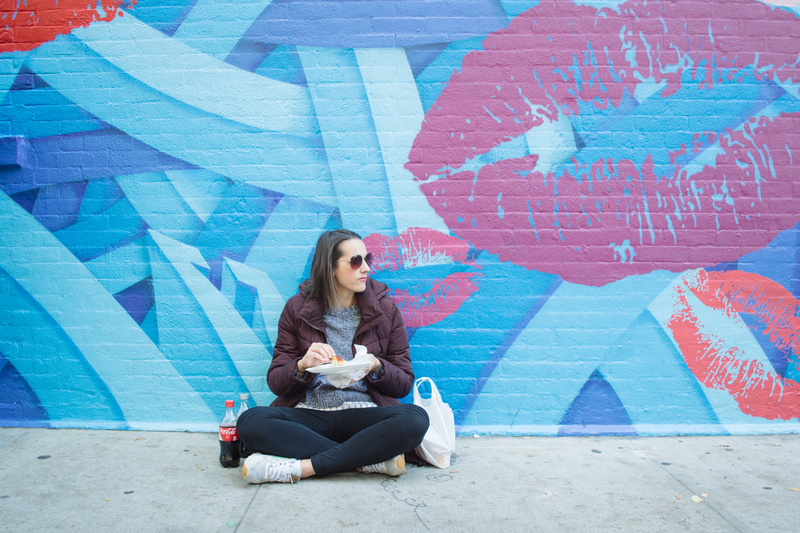 November | My dreams came true and I headed to New York for 9 days with one of my besties! Friends, family and my dearest husband handled life at home while I played. New York will forever hold a piece of my heart. We went to Phantom of the Opera & Chicago, visited the 9/11 Memorial, the Rockefeller Center, Lady Liberty and even got tickets to see Jimmy Fallon. Plus the subway! A dream come true. The rest of the month was filled with family, a job change and eating, eating, eating thanks to Thanksgiving. Gimme the pie, please! December | Sweet December always comes a little too quickly. Cold whether + snow + Christmas = lots of extra sleeping! Sadee was on top of setting up our decorations and they received lots of nice presents. 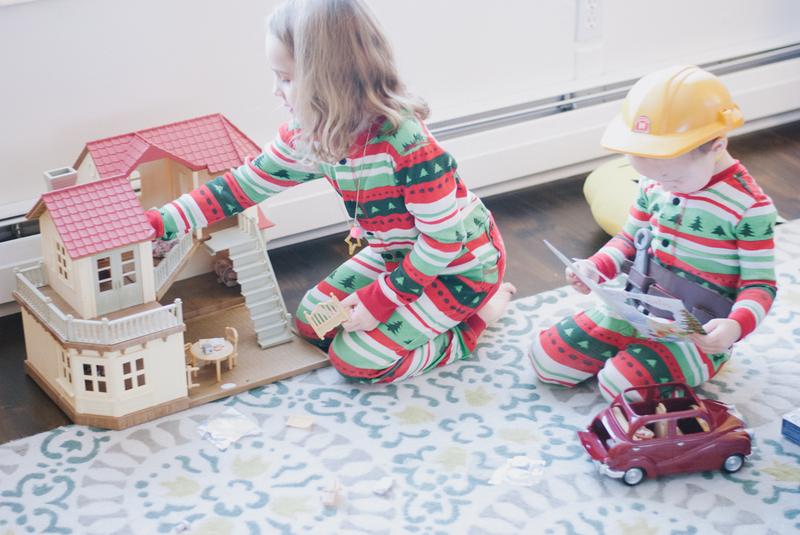 I'm crossing my fingers we can hone in on our holiday traditions for next year (like moving to New York... oh wait, that's just something that needs to happen!). Happiest New Year & welcome twenty-seventeen!